On December 5th, 2018 Deputy Minister of Foreign Affairs Araz Azimov participated at the meeting of the North Atlantic Council with Resolute Support Operational Partner and Potential Operational Partner Nations in Foreign Ministers' session. During the meeting NATO allies and operational partners discussed the security situation in Afghanistan, developments vis-à-vis the peace process and reiterated their support to Afghanistan’s long-term security and stability. Deputy Minister Araz Azimov highlighted that alongside with the 13th Geneva Conference on Afghanistan, current meeting is yet another opportunity to restate the commitment to establishing peace in Afghanistan. He reaffirmed Azerbaijan’s continued support to Resolute Support Mission and development of Afghanistan. 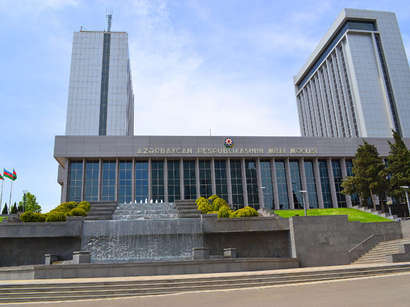 Deputy Minister Araz Azimov reiterated Azerbaijan’s support to sovereignty, territorial integrity and inviolability of the internationally recognized borders of Afghanistan. 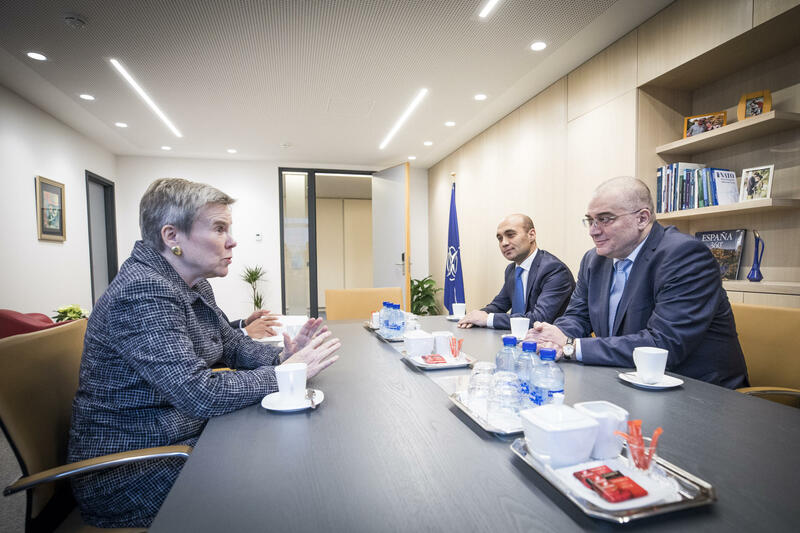 Deputy Foreign Minister Araz Azimov also met with the NATO Deputy Secretary General Rose Gottemoeller during his visit to NATO Headquarters. 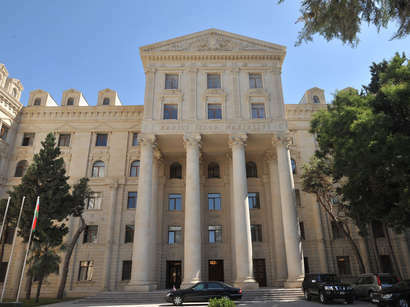 The sides exchanged views on the issues of the current state and perspectives of relations between Azerbaijan and NATO, regional security and other issues of common interest. The successful cooperation and achievements made in the framework of the 25 year-long Partnership for Peace Program between Azerbaijan and NATO were hailed at the meeting. 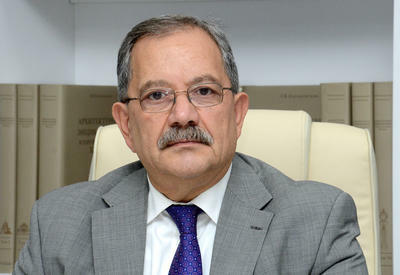 Deputy Minister Araz Azimov noted the determination of Azerbaijan to continue its regular political dialogue and practical cooperation with the Alliance. 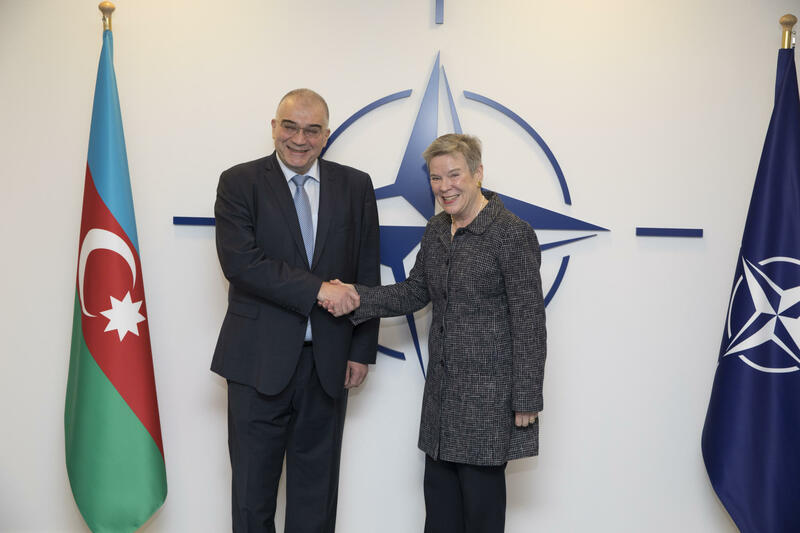 The NATO Deputy Secretary General commended Azerbaijan for its significant contributions to the NATO-led Resolute Support Mission through rendering military forces, transit, training and financial assistance. 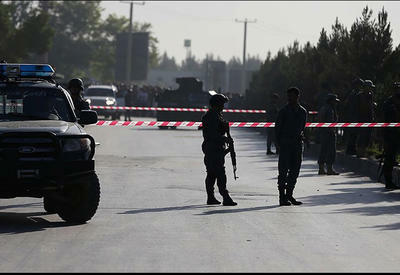 She thanked the Government of Azerbaijan for all its efforts to bring peace and stability to Afghanistan. The sides also discussed the regional security and other issues of common interest.